Must have everyday beauty essential. Lash building formula for highly defined lashes. 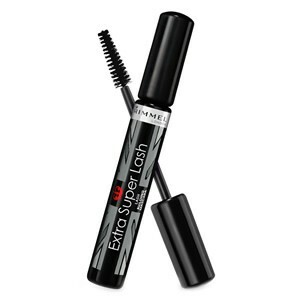 Thank you for your interest in Rimmel Extra Super Lash Mascara. Enter your email and we'll contact you as soon as it's available again.